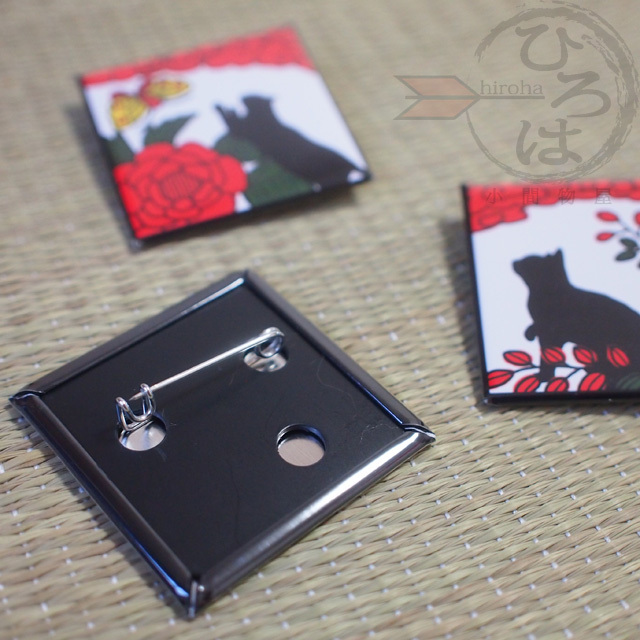 3 types of pins are ONE set! Designs inspired by Japanese card game called HANAFUDA that rules like a poker. 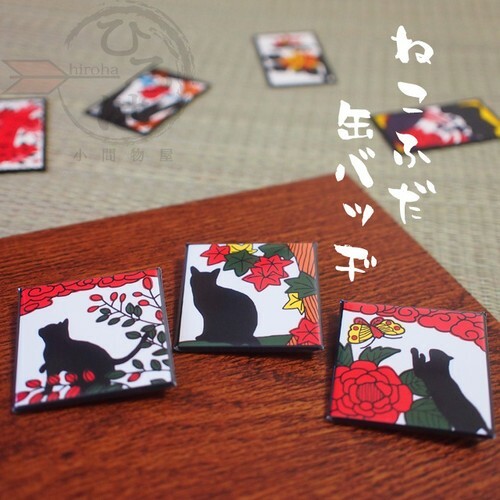 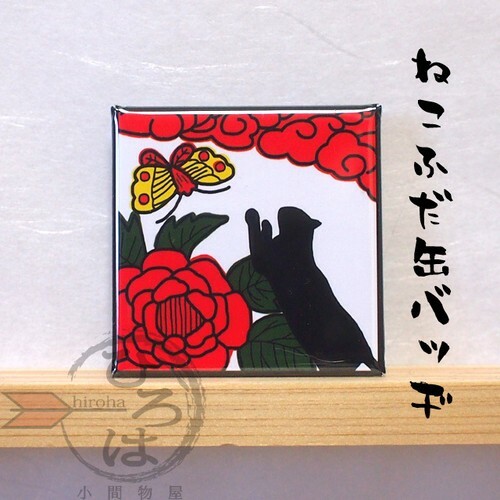 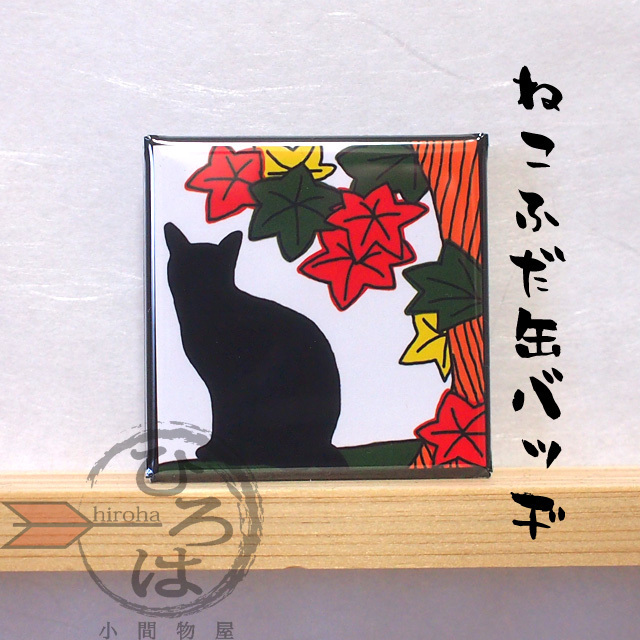 We let the cats live in HANAFUDA world. For your caps, bags, clothes... anything! 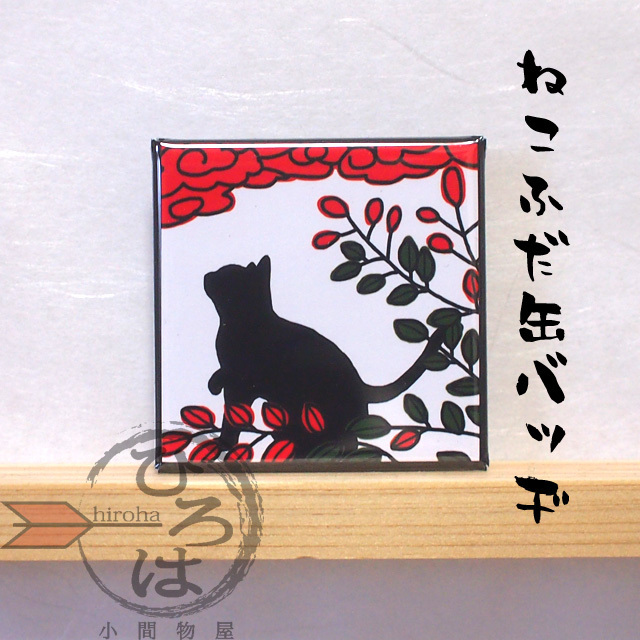 Size : 1.58" x 1.58"